Home / Uncategorized / Significance of Purim! Purim is quickly approaching and the flurry of holiday preparations include getting costumes in order and baking Hamentashen. Purim is sometimes seen as a Jewish version of Halloween or Mardi Gras, a time for drinking, partying and wearing costumes. Even the religious practices of rabbinical Judaism such as the Megillah readings of the Book of Esther is approached with a raucous noise rather than quiet reflection as groggers (noisemakers) are used to drowned out every mention of the name of Haman, the arch enemy of the Jewish people in this story. Because of these aspects of the holiday, to an observer it may seem that Purim is not a serious holiday, void of any deep spiritual significance compared to other holidays on the Jewish calendar. However, this could not be further from the truth. When we consider Purim and the story behind it found in the TANAKH (Old Testament) Book of Esther, the profound message of this season and its relevance in the modern day is amazing! 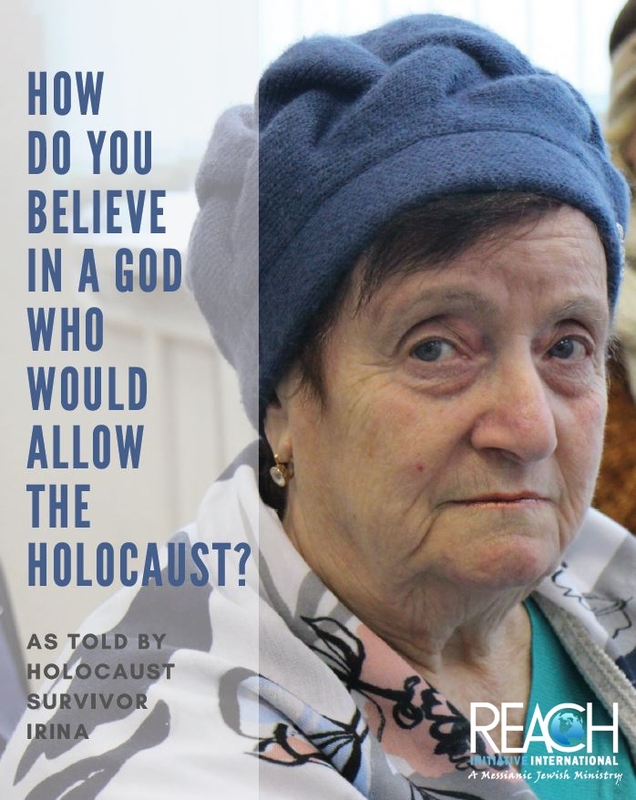 Although not traditionally thought of as a prophetic book, aspects of Esther actually seem quite prophetic, giving a warning of Haman’s philosophy of Anti-Semitism and his goal of annihilating the Jewish people that would become the greatest challenge to the Jewish existence throughout history and would find its most horrible expression in Hitler’s Germany. The story of Esther, which institutes the holiday of Purim recounts what is arguably the first written example of Anti-Semitism in history. Haman’s plan to destroy the Jews throughout the Persian Empire is a horrifying example of hatred of Jews based on their ethnicity. The argument he uses stating that the Jews are a disloyal people within the empire is an accusation that would echo throughout history as the “dual loyalty accusation”, which accuses the Jews of being disloyal to whatever country they were citizens of, solely based on their Jewish identity. However, the story of Purim is a story that provides a motivation for great rejoicing. Even as Anti-Semitism raises its ugly head for the first time, God acts to preserve his people. It is the story of a genocide which was averted, a story that has provided hope to Jewish exiles from Persia to the Pogroms of Russia, from the Palace of Shushan to the Spanish Inquisition and Expulsion. The role of Esther in Jewish life is expressed by Maimonides, the revealed medieval Jewish philosopher who stated that Esther was the most important book in the Jewish canon after the five books of the Torah. This claim is even more amazing when we recall that God, observation of Torah, or even prayer is never mentioned in the book! Although God is never implicitly mentioned, Esther and Mordecai’s courage is clearly based in their faith in the God of Israel. While Purim is a time of joy and deliverance to the Jews, and the Book of Esther a comfort and reminder of God’s faithfulness, the celebration and story became targets for Anti-Semitic hate. Purim celebrations were restricted in the Byzantine Empire in 380 claiming that the effigy of Haman was intended to mock Christ. The German Reformer Martin Luther declared himself an enemy of the book of Esther and expressed his desire to remove it from the canon of scripture due to his belief that it encouraged Jewish murderous desire towards Gentiles. (1) The Nazis warned that if they were to lose World War II, the Jews would use the occasion to celebrate a second Purim and slaughter Germans in revenge. This statement carries a deep irony as Esther tells us ten of Haman’s sons were hanged as enemies of the Jews. In similar fashion, Steicher recognized that he and his fellow Nazis were themselves ideological “sons of Haman” and now had met the same fate as him. As we celebrate Purim this year, we can reflect on the faithfulness and deliverance of God that we see demonstrated throughout the Esther story. The importance of keeping the Purim celebration “throughout every generation, every family, every province, and every city” has become even more important as time has gone on. The sons of Haman remain among us, willing to spread their hate and accusations. However, we can rejoice that God remains faithful and relief and deliverance for the Jews will always arise in the end. However, like Mordechai and Esther, we must be responsible to take any opportunity, that God gives us to oppose the spirit of Anti-Semitism. As recent studies indicate a rise in Anti-Semitism and hate crimes worldwide, our prayers and actions may be “for such a time as this”. Luther, Martin. 1543 Von den Jüden und irhen Lügen (Of the Jews and their Lies). 17. Luther, Martin. Tishreden (Tabletalk) “On God’s Word”. XXIV.